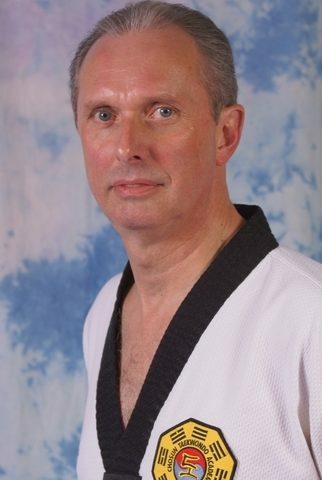 Provided photo Grandmaster Doug Cook has been named president and CEO of the United States Taekwondo Association. Founded in 1980 by martial arts pioneer Grandmaster Richard Chun, Cook was appointed by the grandmaster to succeed him shortly before his passing on Nov. 15, 2017. The USTA provides professional guidance in establishing national standards for technical practice and competition, testing, and accreditation for its many members. It also assists in organizing curricula for affiliate schools and offers services in web design and social media marketing. Additionally, the organization oversees tournaments, hosts seminars, arranges training tours to South Korea and provides testing and legitimate accreditation of black belts through the Kukkiwon in Seoul, South Korea. For information regarding programs offered by the Chosun Taekwondo Academy or the United States Taekwondo Association, call 845 986-2288 or visit its web site at www.chosuntkd.com.